8 years old, Leaf height 20-30 cm ! - This dragon tree comes from the southern escarpments of the Arabian Peninsula. 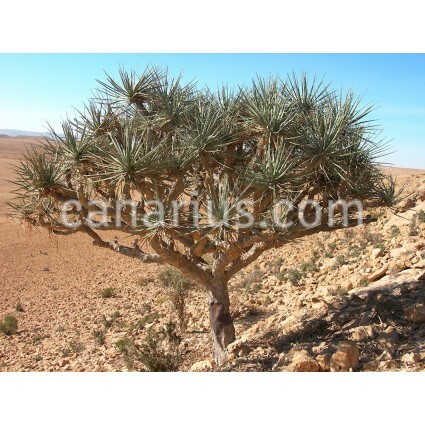 It is a sparsely-branched tree, very rare and slow-growing, which can reach 5 m in very old specimens. 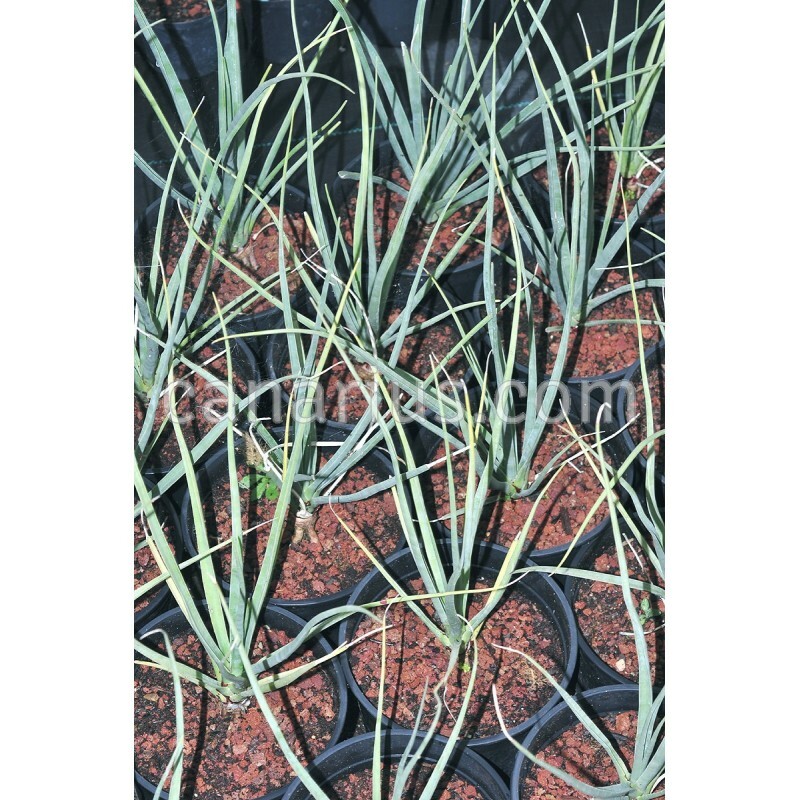 Its stiff, sword-like leaves are densely congested at the tip of the branches. 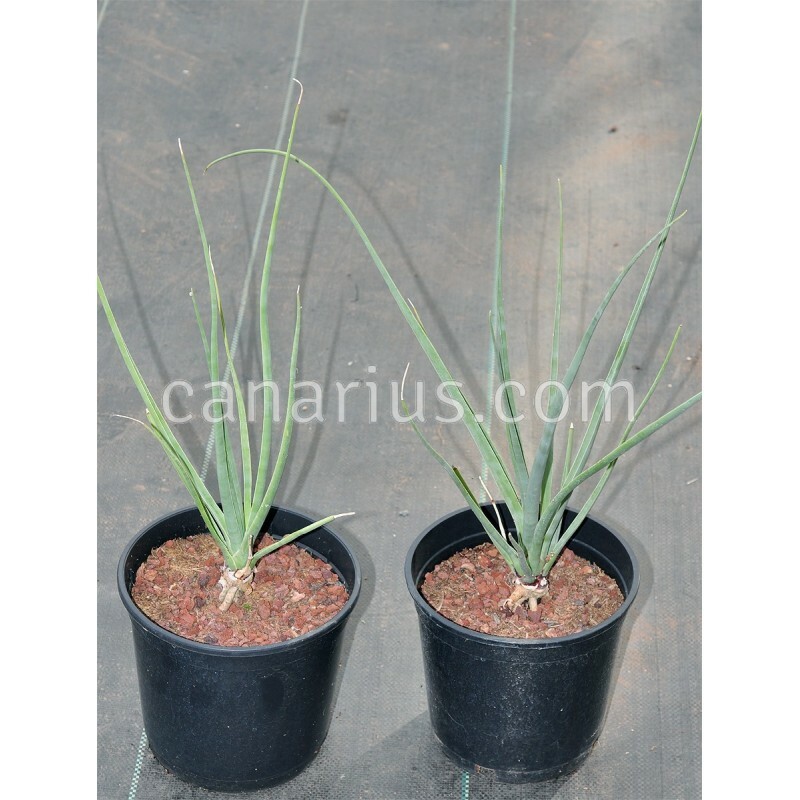 We ship a robust, sun-grown plant, cultivated in a 12- 14 cm pot, leaf height 20-30 cm. These plants are about 8 year old. We ship worldwide.